A group of students from Northwestern University visited Albania from 25-27 August 2016 in a program tour organized by Albania Holidays DMC. 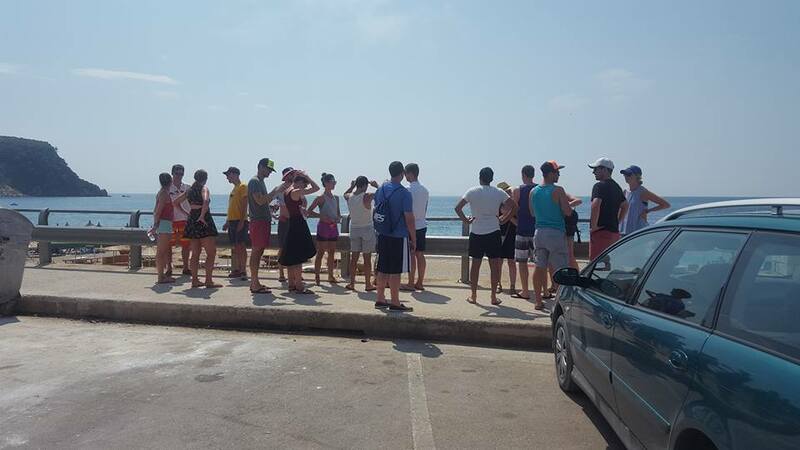 The arrived to Vlora by ferry from Lecce Italy, where they spent 4 days in cultural as well as outdoor and culinary tour. 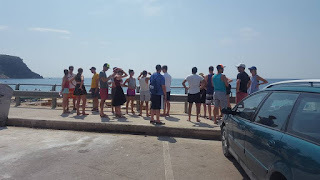 American students spent 3 days and two nights in Saranda with a very intense program with mixed activities. On the first day, part of their program was to “clean the beach”. 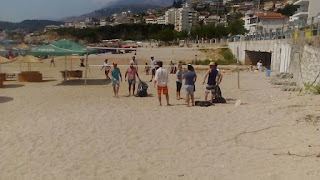 Albania Holidays, the tour organiser talked to the municipality of Himara about the project and received their support. 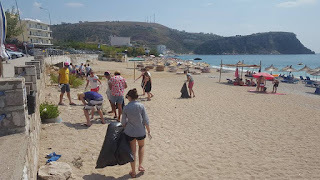 Students were provided with plastic bags and gloves, as well as instruction where to dispose the waste. 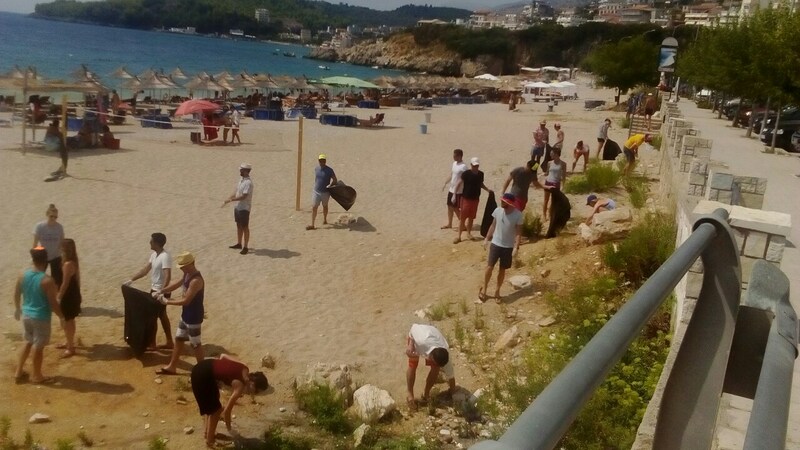 They spent half of the day to clean the Potami beach. On their stay in Albania, students enjoyed a visit to Butrint as well outdoor activities like hiking, sea kayaking and sunbathing in the beautiful beaches of our Riviera. 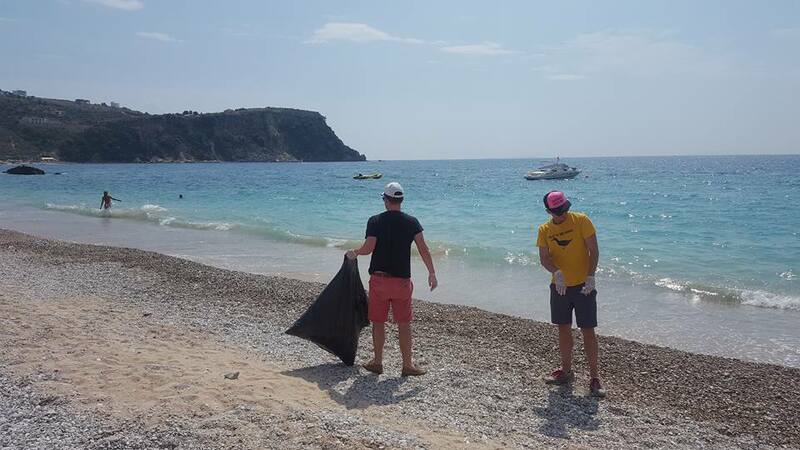 It is not the first time that foreign students include in their school program, visiting Albania and doing activities to support communities. 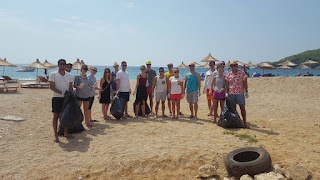 Albania Holidays, takes this opportunity to thank the Northwestern University students for their contribution and Municipality of Himara for the support. 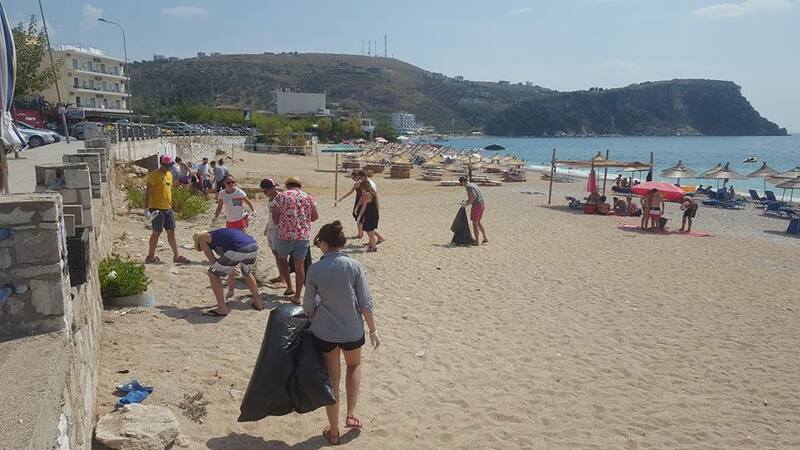 Albanian Universities and schools should also embed such initiatives. It is good for them and the country as well.